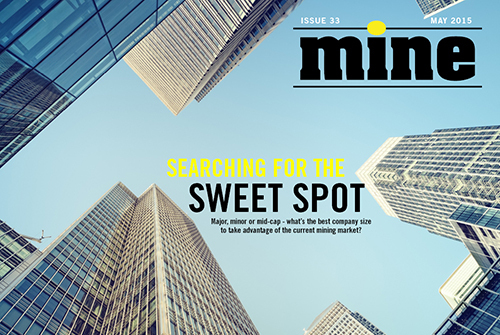 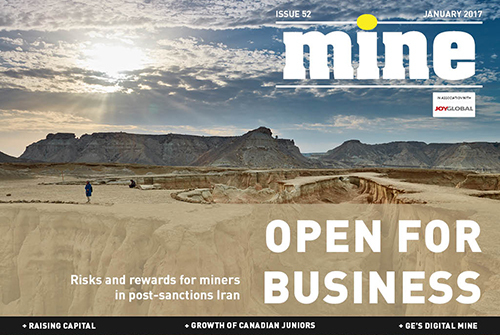 In this issue: Raising capital in 2017, Iran’s market post-sanctions, the growth of Canadian junior miners, supporting the UN’s Sustainable Development Goals, CAT after Oberhelman’s departure, GE’s digital mine, and more. 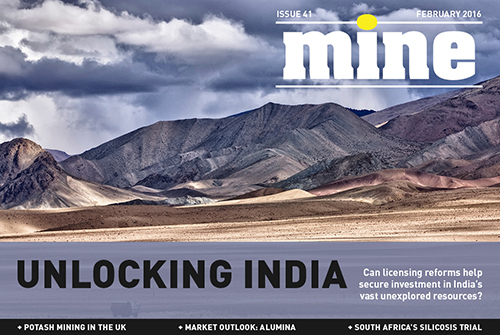 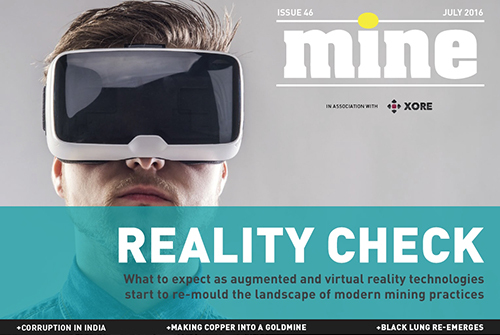 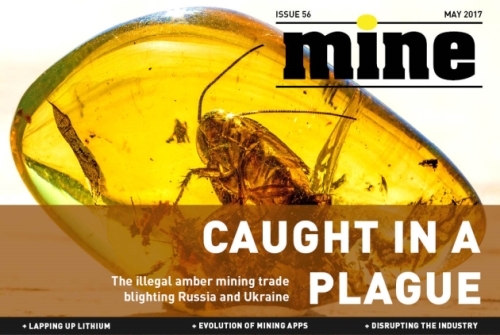 In this issue: How augmented reality is changing mining, tackling corruption in India with technology, turning Zambia’s copper into a goldmine, re-emergence of black lung, Carmichael coal mine, future supplies of phosphorus, and more. 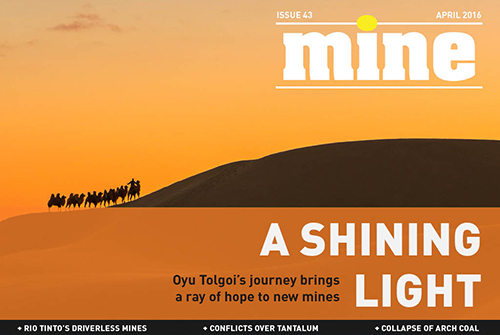 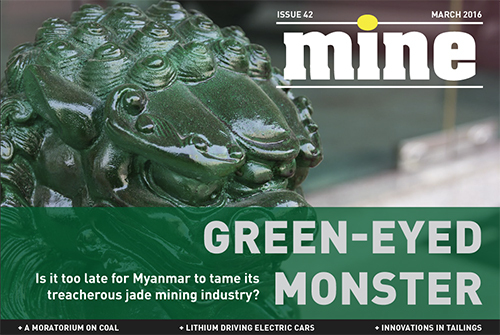 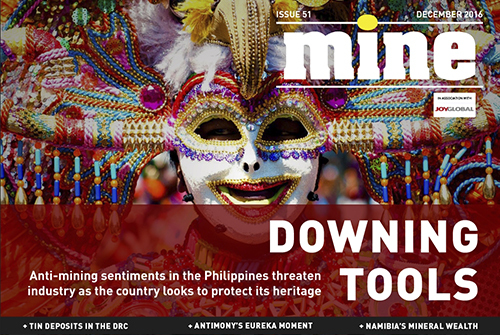 In this issue: Transforming Myanmar’s jade mining industry, debating a global moratorium on coal projects and its future as a relic of the past, Tesla’s struggle to source lithium, the latest developments in mine waste storage, and more. 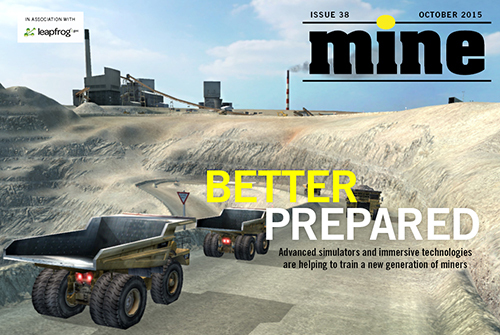 In this issue: How a Chinese manufacturing downturn will affect commodity prices, the latest in simulation training, how Tanzania can make the most of its tanzanite resources, addressing the skills shortage in South America, and more. 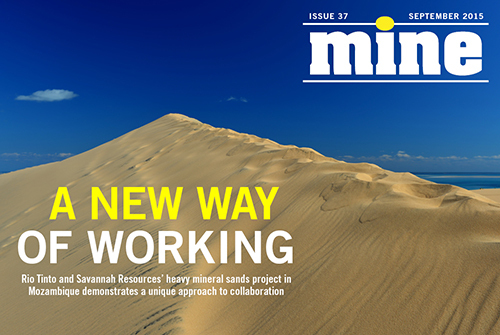 In this issue: A new approach for collaboration between majors and juniors, electronic platforms as a solution to potential collusion, sub-Saharan Africa’s safe haven, protecting the Australian workforce, and more. 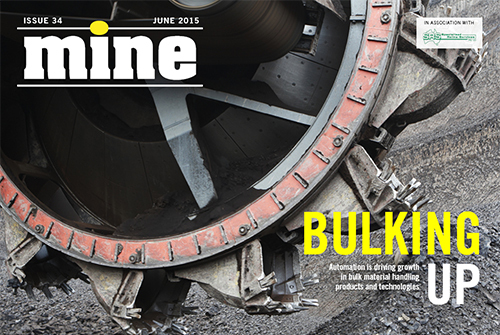 In this issue: The growing market for bulk material handling products and technologies, nickel-containing car batteries to the rescue, Japan and Australia’s economic partnership agreement, mothballing mines, and more. 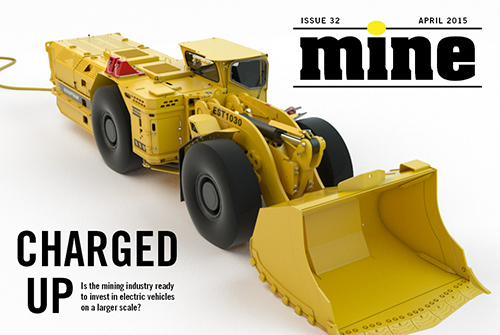 In this issue: Electric vehicles draw increased interest, turning methane gas into electricity in South Africa, corporate social responsibility in Canada, increased M&A activity expected in Australia, and more. 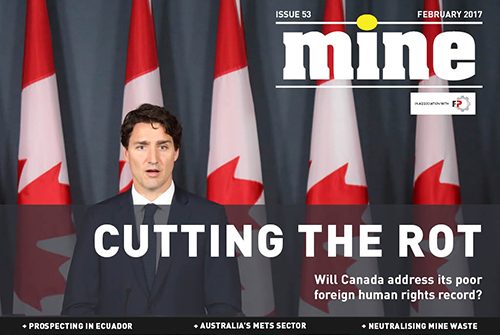 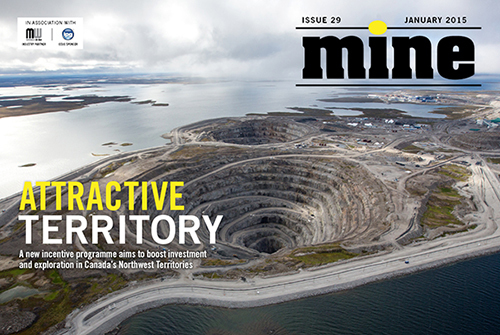 In this issue: Unlocking the potential of Canada’s Ring of Fire, new prospects for tin mining in the UK, the risks and rewards of space exploration, tackling false environmental reporting in the US, a recruitment outlook for the year, and more. 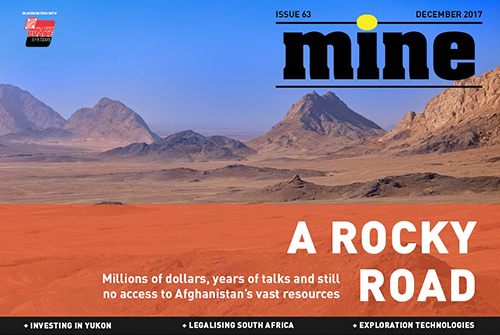 In this issue: Incentives for explorers in Canada’s Northwest Territories, Afghanistan’s mining future, new power automation software from ABB, Glencore’s ambitious investment strategy, the frac sand mining boom and more. 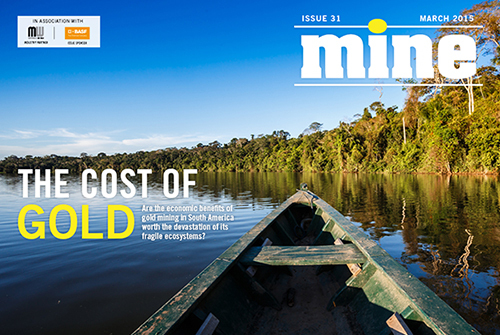 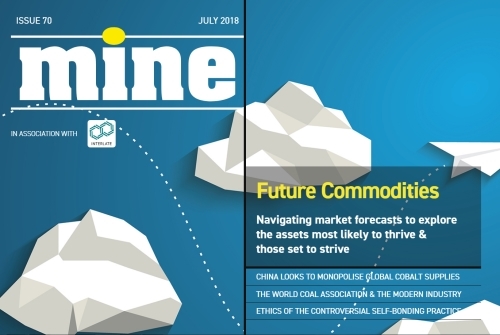 In this issue: a positive outlook for gold, when emerging markets have emerged, the future of the DRC as a mining destination, a unique approach to mine pollution in Chile, Saudi Arabia’s move into mining, the ironsand controversy in New Zealand continues, and more. 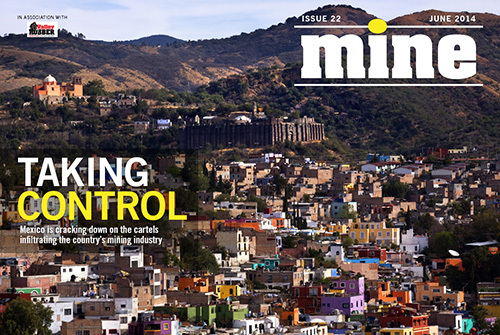 In this issue: Mexico cracks down on illegal mining cartels, new tech for material handling, worker safety in Australia, mining litigation in Canada and more. 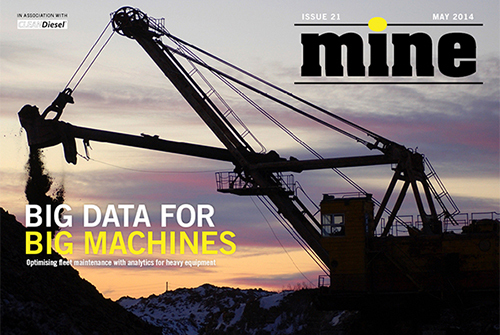 In this issue: Using big data for better equipment maintenance, why infrastructure is becoming increasingly important to investors in East African iron ore projects, new technology to improve safety in ultra-deep mining and more. 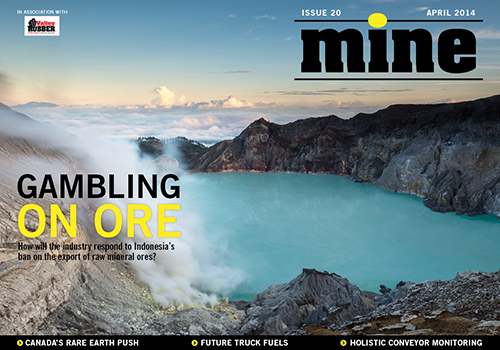 In this issue: Indonesia's export gamble, Canada's push into the rare earth metals market, LNG-fuelled engines for mining trucks, holistic conveyor belt monitoring, increasing yields from complex ores and more. 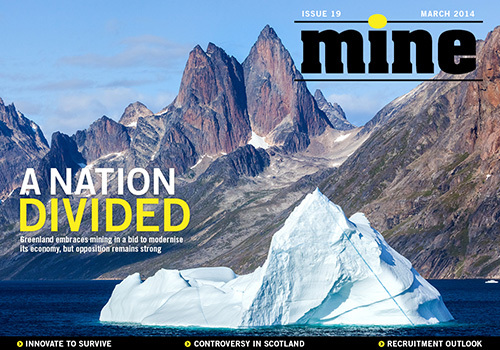 In this issue: Greenland's mining future, innovation in exploration technology, innovation in drilling technology, Scotland's controversial new coal mine project, extracting uranium from wastewater, global recruitment trends, and more. 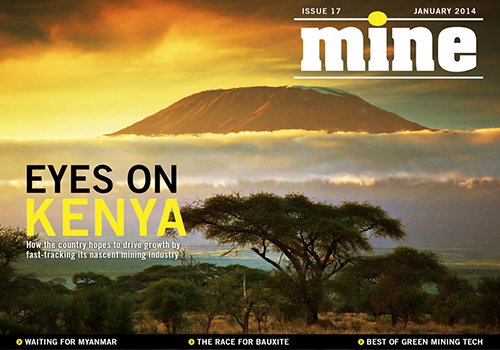 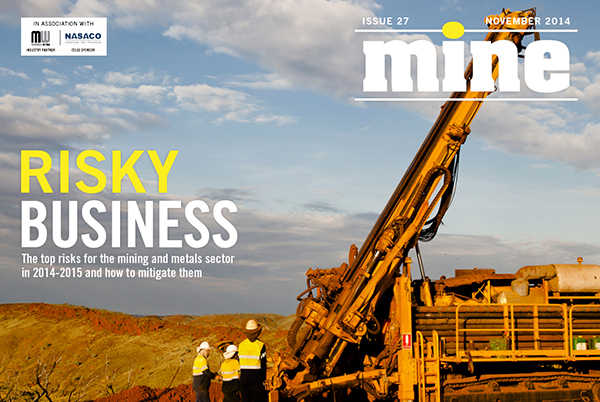 In this issue: We explore Australia's unexplored reserves, look at Kenya's efforts to kick-start its mining industry, find out what's new in Myanmar, and ask which countries are gearing up to cater to China's growing demand for bauxite imports. 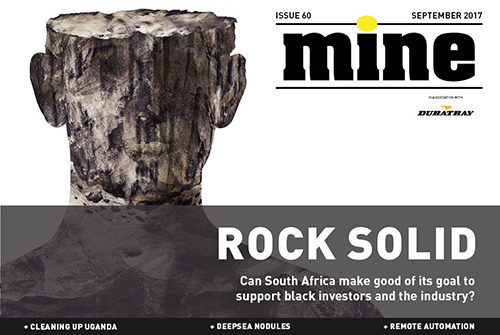 In this issue: We find out why strategic risk management is more important than ever, ask how South Africa’s troubled industry can find a way out of its current crisis, report on the future of Zimbabwe’s mining industry and much more. 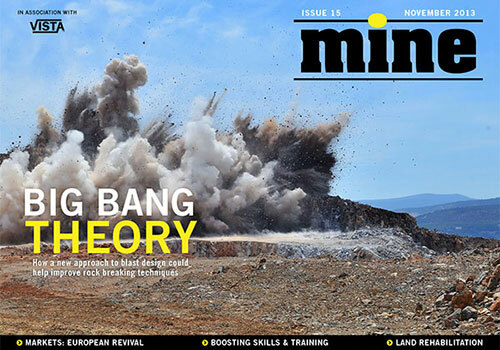 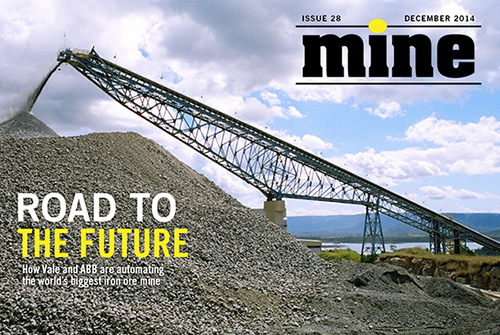 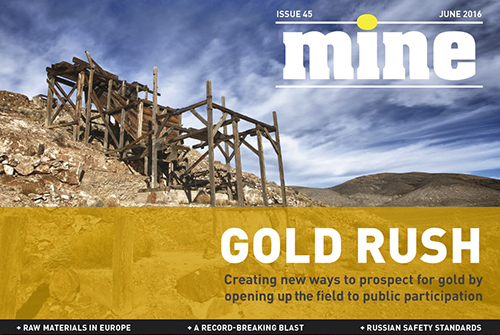 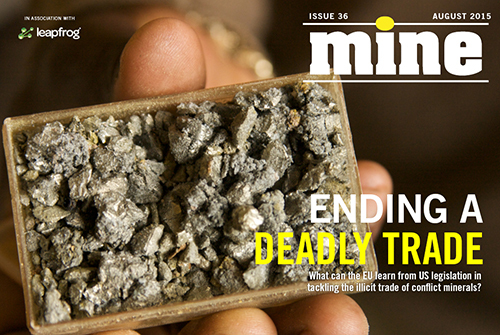 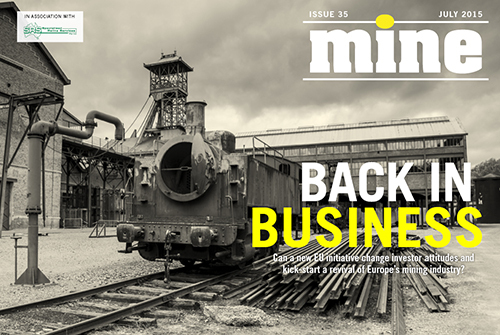 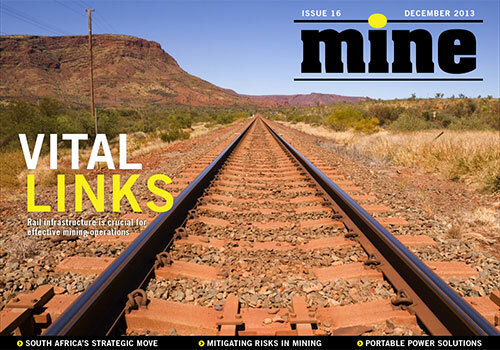 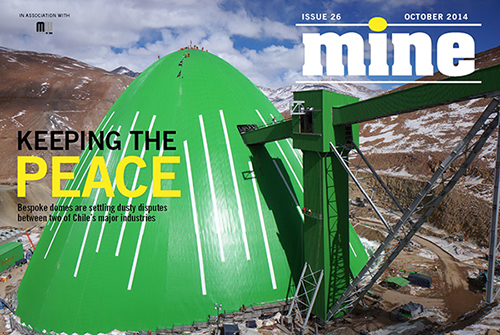 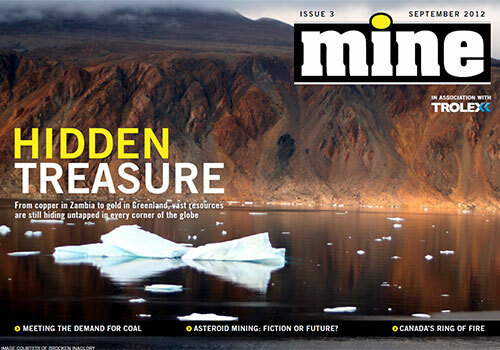 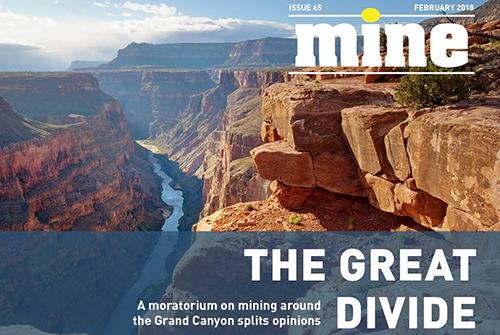 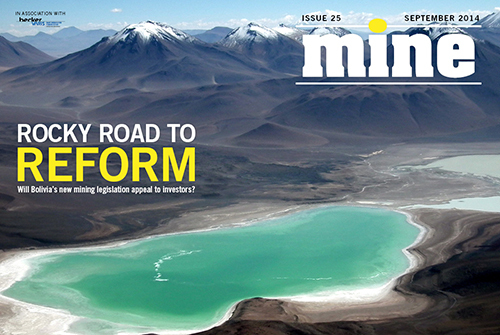 In this issue: The driving forces behind Europ's mining revival, the MINE Awards 2013, how a new approach to blast design could help improve rock blasting techniques, a collaborative effort for skills development in Canada, new ideas for post-mining land rehabilitation, the world’s deepest open-pit mines and more. 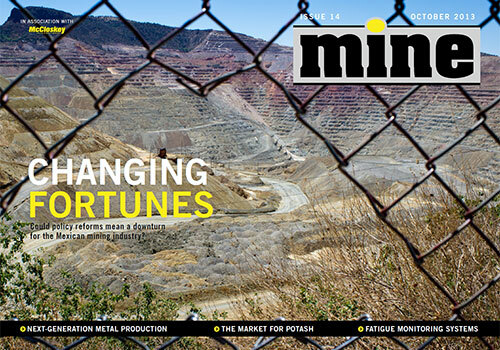 In this issue: What Mexico’s policy reforms will mean for the mining industry, the economic impact of gold, how the break-up of the world’s largest potash mining cartel will affect the market, a new technology that claims to revolutionise the production of sought-after metals, how Caterpillar tackles the element of human error with a fatigue monitoring system for vehicles and more. 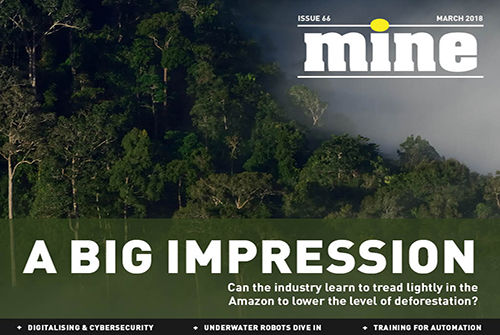 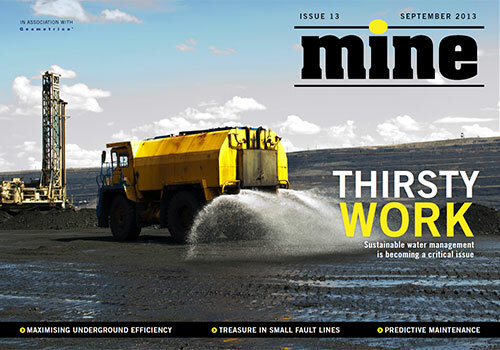 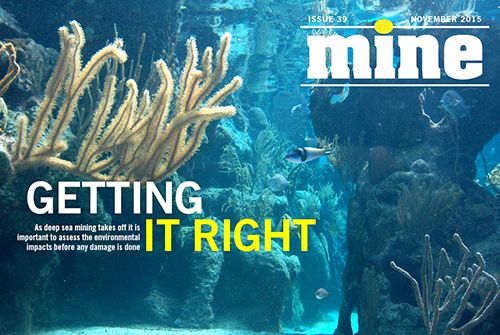 In this issue: How new underground technology is helping companies maximise efficiency, the potential treasures hidden in small fault lines, how predictable maintenance can reduce downtime of critical equipment, what the industry is doing to make water management more sustainable, new insights about post-mining restoration in the Amazon and more. 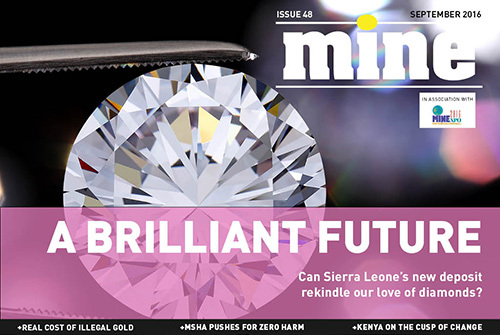 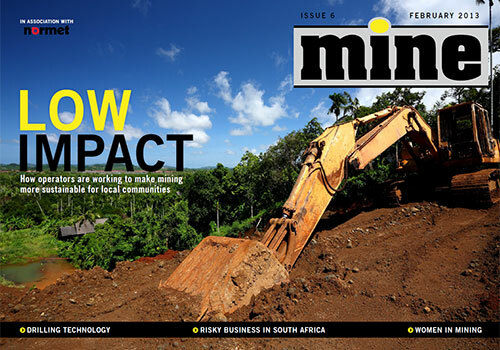 In this issue: Which changes are needed to turn Africa's commodity wealth into economic growth, the future of uranium mining in Western Australia, new technologies to make mining more environmentally friendly, the world's largest haul truck, women in the mining industry talk about progress in closing the gender gap and more. 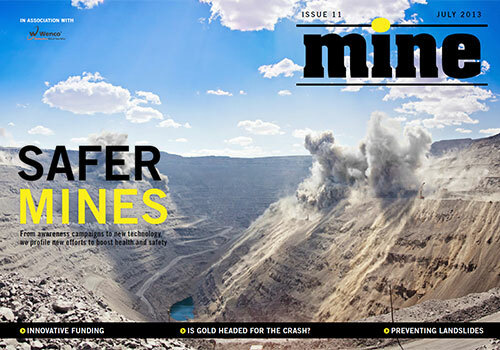 In this issue: An unusual initiative in Australia aims to boost miners' awareness of health and safety, a new slope failure modelling technology could help predict landslides, why the Upper Big Branch investigation raises questions for regulators attempting to prevent future disasters, a new funding model brings crowdfunding to the mining industry, how plummeting gold prices could affect the industry and more. 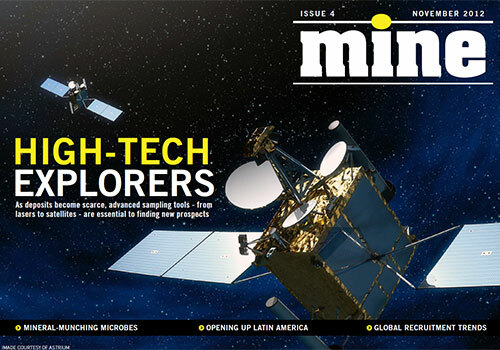 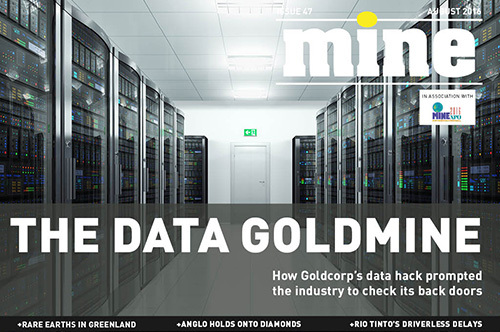 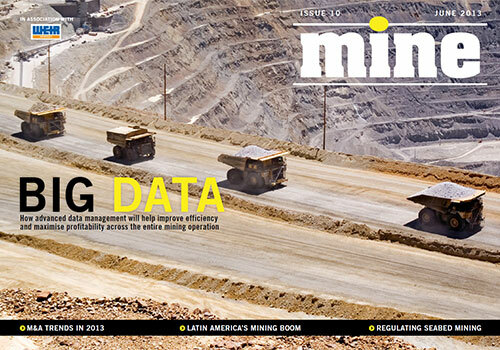 In this issue: Data management tools for mining operations, M&A trends in 2013, the challenges emerging from Latin America's mining boom, a new licensing regime for seabed mining and more. 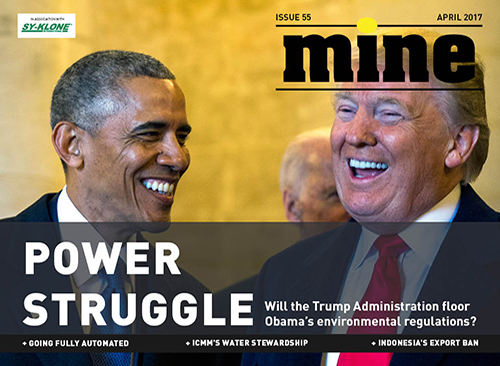 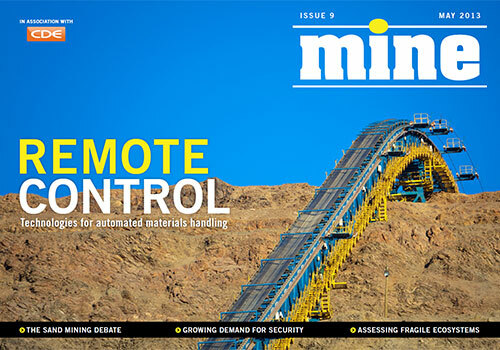 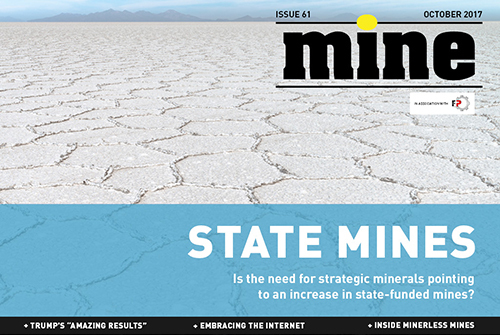 In this issue: Automated technologies for materials handling, the race for resources in outer space, why demand is rising for mine security, how a lack of regulation could affect the silica sand mining boom in the US, the challenges of assessing environmental impact of mining operations in fragile ecosystems and more. 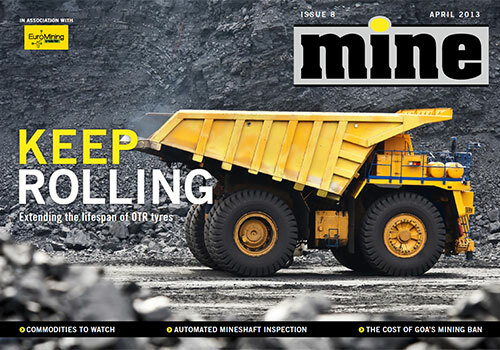 In this issue: Making OTR tyres last longer, a new system for automated mineshaft inspection, ups and downs in commodities, what new, stricter regulations could mean for the mining boom in Mongolia, the long-term effects of the mining ban in Goa and more. 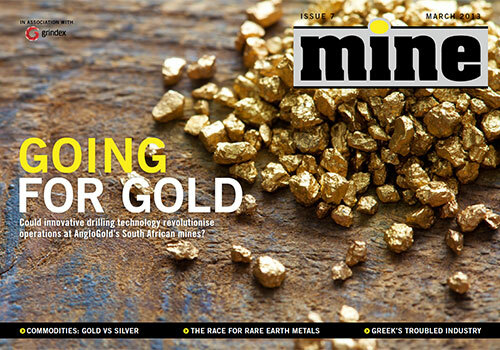 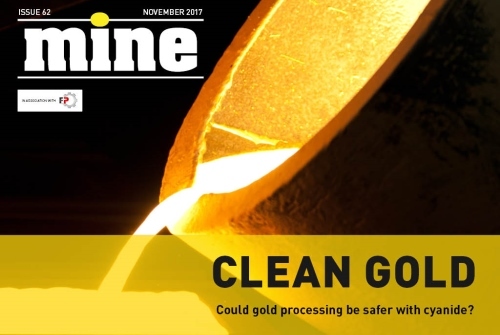 In this issue: Innovative drilling technology for South Africa's gold mines, forecasts for gold and silver, the race for rare earth metals, Australia's flawed mining tax, Greece's troubled new gold mine project and more. 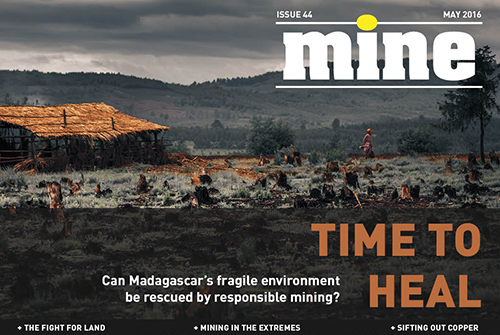 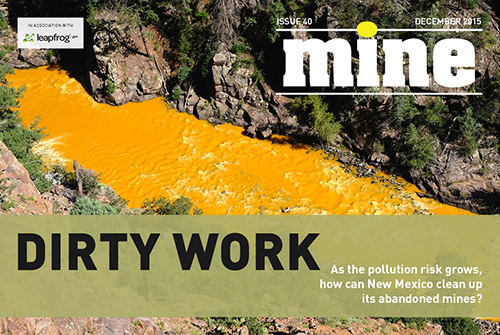 In this issue: Reducing the impact of mining on the environment and local communities, specialist drilling in remote locations, risks faced by producers operating in South Africa, gender equality in the mining industry and more. 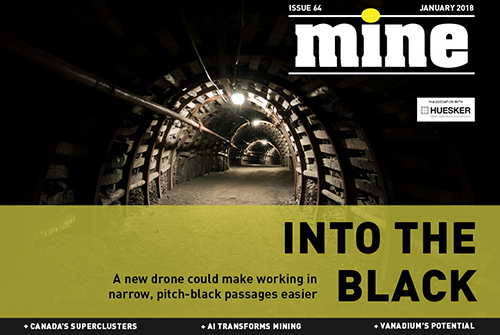 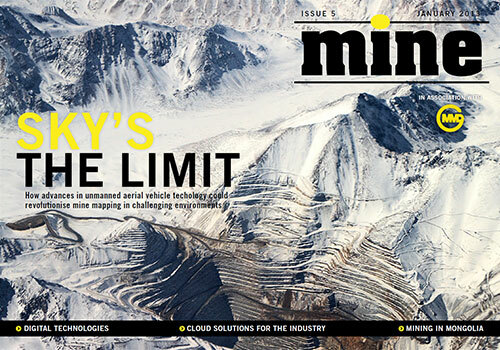 In this issue: Mine-mapping in challenging terrain with unmanned aerial vehicles, the mining industry's digital revolution, cloud computing solutions, the dangerous work of Mongolian gold miners, mine project updates and more. 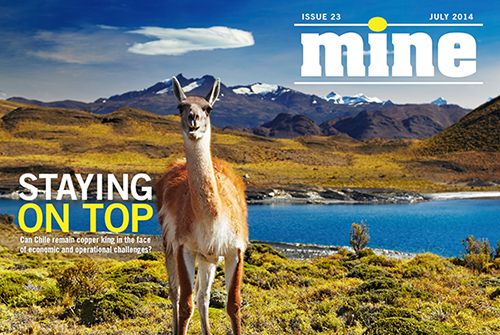 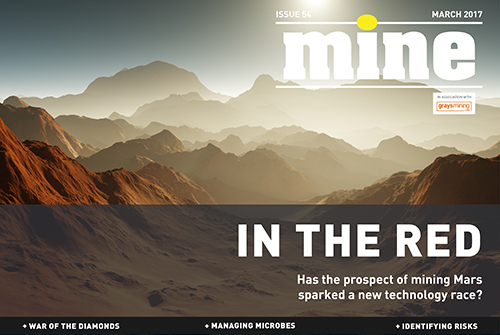 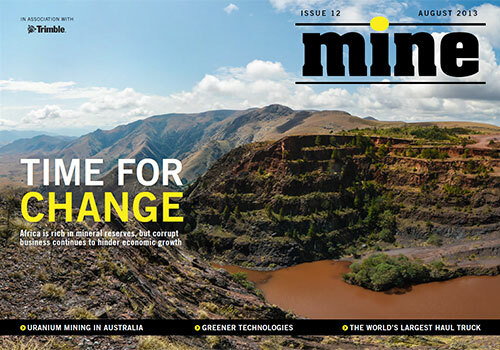 In this issue: The most advanced sampling tools, mineral-munching microbes mine metals, opening up Latin America, why good management practices are key to safety, Australia's top copper deals and projects, global recruitment trends and more. 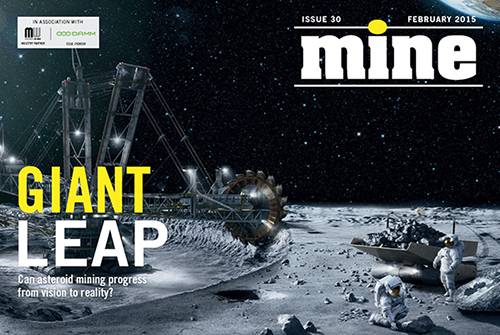 In this issue: The world's most exciting untapped deposits, new technologies for extracting coal, Planetary Resources' ambitious quest to mine asteroids and more. 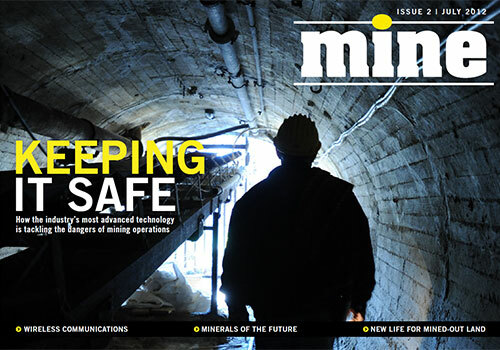 In this issue: The industry's best safety technology, a world-first mobile gas lab, post-accident wireless communication, minerals of the future, soil restoration and more. 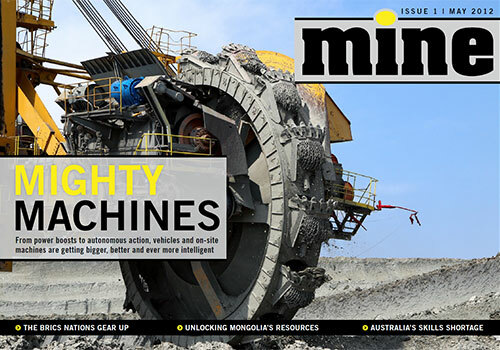 In this issue: The ultimate mining machinery, breakthroughs in autonomous systems, the vast resources of the BRICS countries and Mongolia, Australia's skills shortage and more. 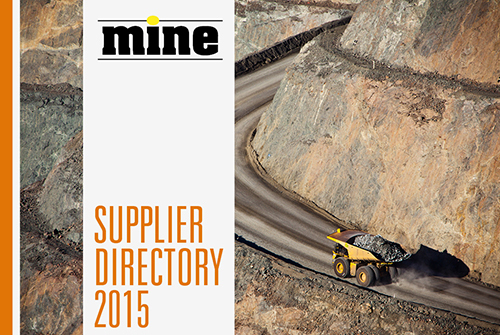 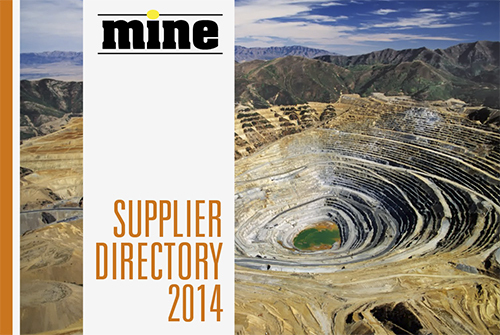 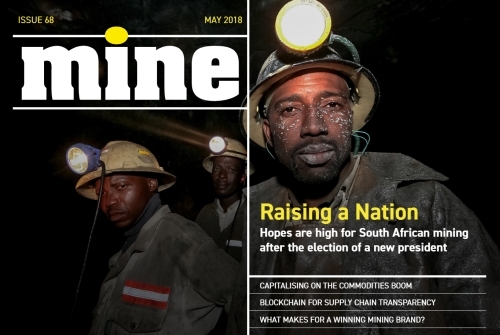 MINE is a digital magazine offering informative, in-depth coverage of the mining industry in an exciting, interactive format. 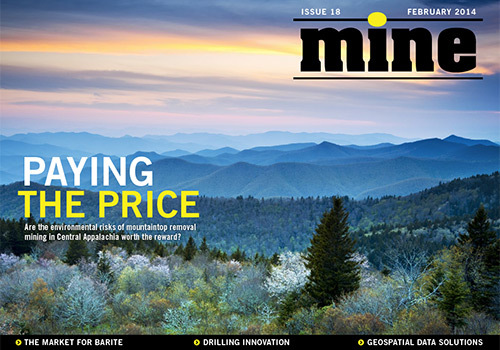 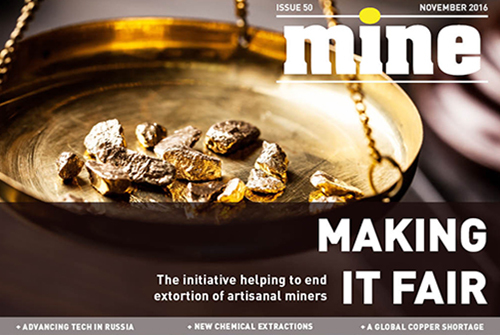 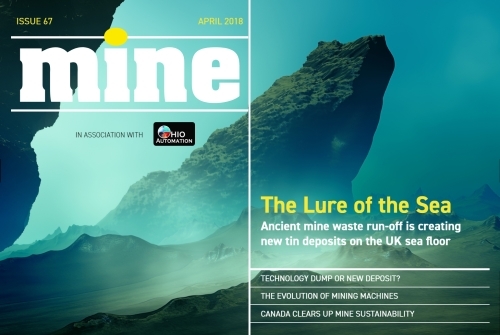 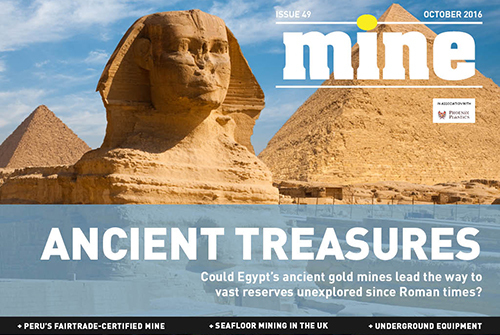 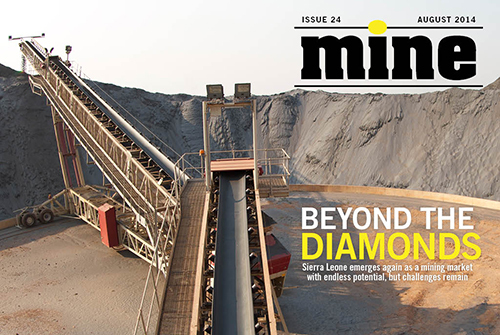 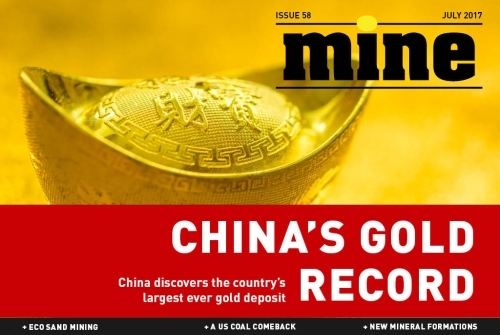 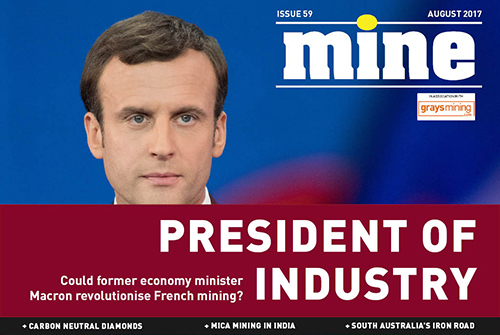 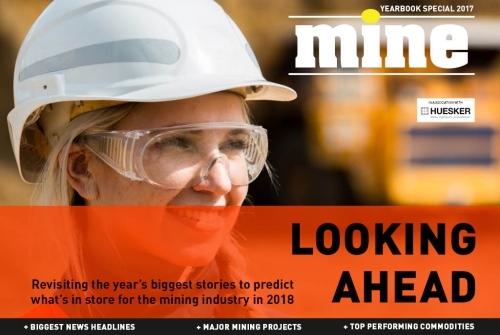 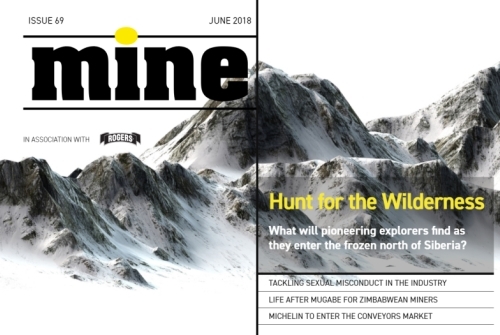 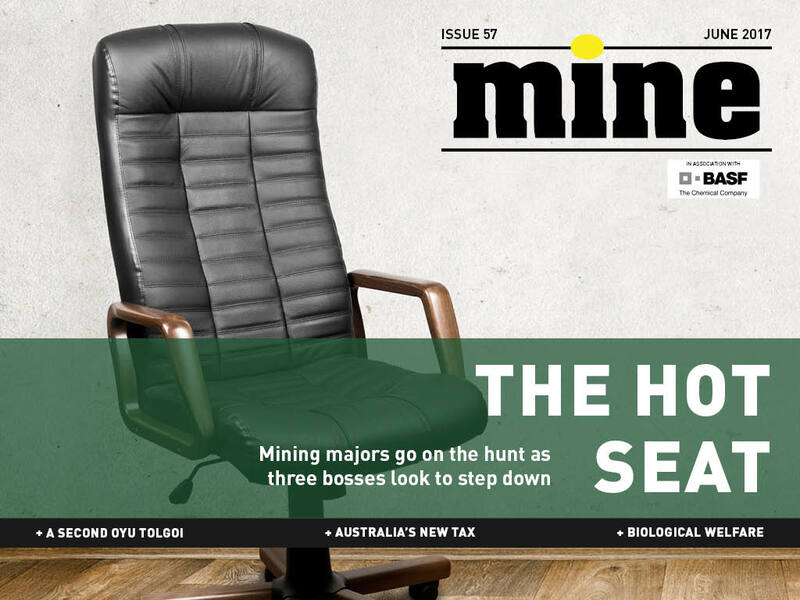 Published monthly and brought to you by an experienced editorial and design team, MINE is the essential magazine for decision-makers wanting up-to-date mining industry news and analysis.